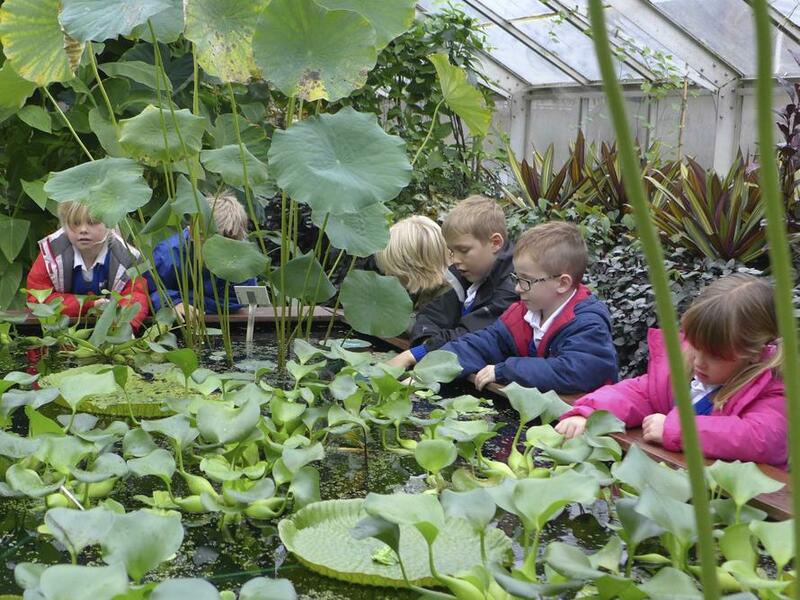 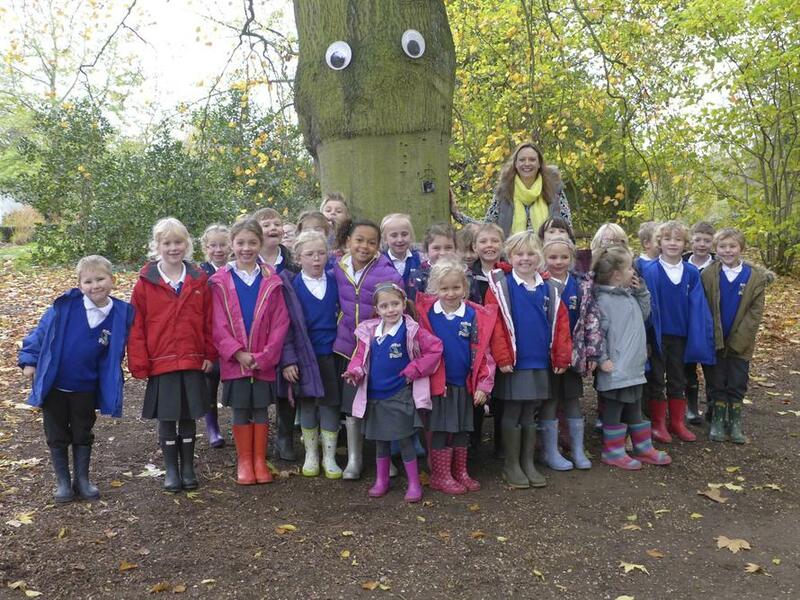 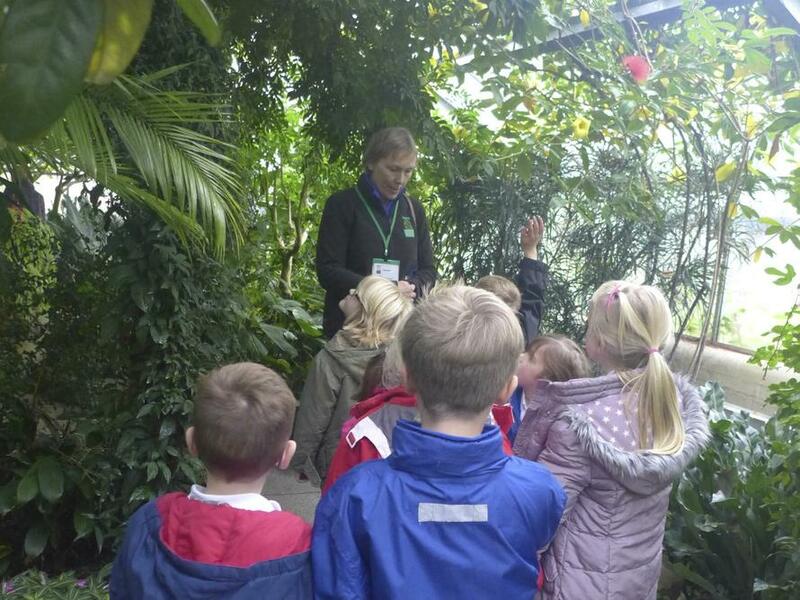 The children in Class 1 enjoyed a fantastic day at the Botanical Gardens in Cambridge where they looked at a variety of plants and their specific climates. 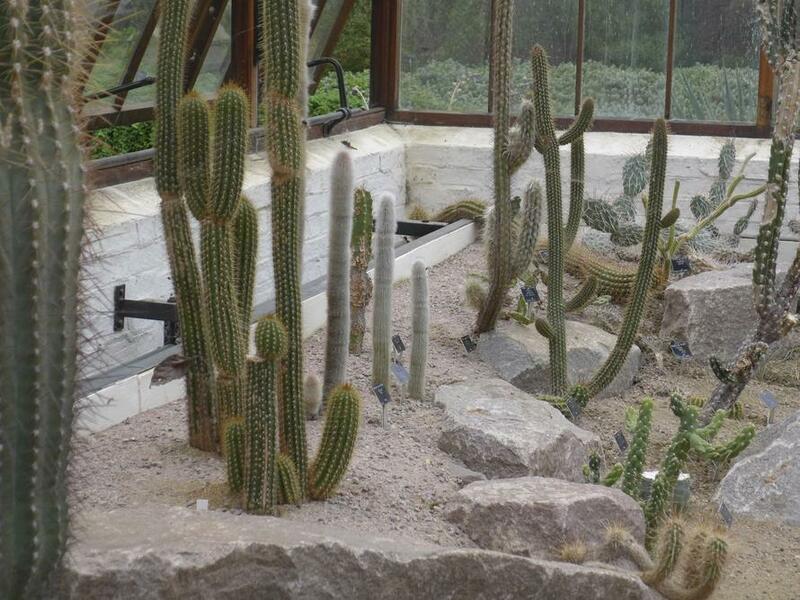 Such climates included: water based, alpine based, desert based and tropical. 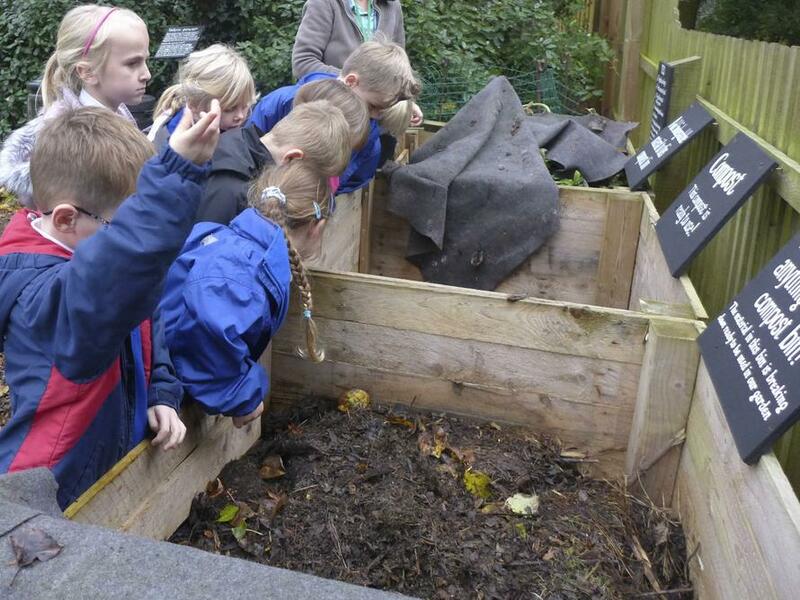 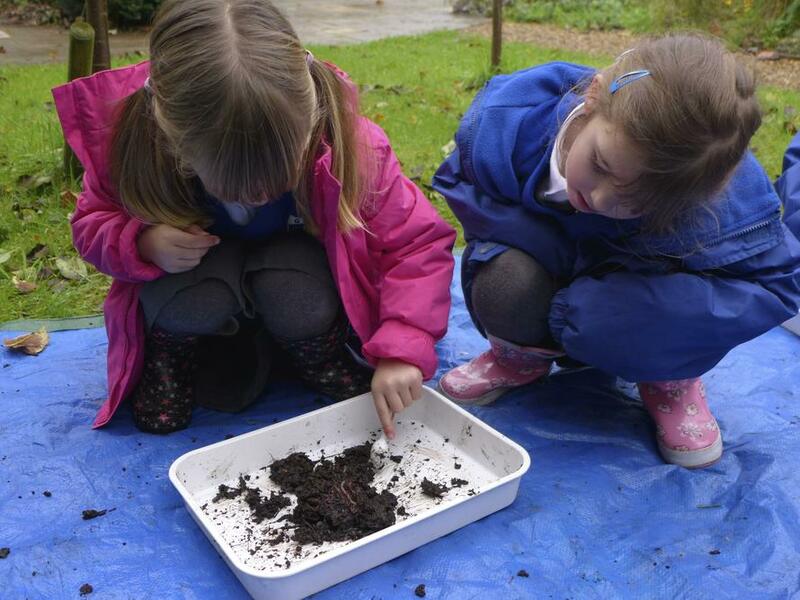 based They also carried out a focused investigation linked to mini-beasts and their habitats and particularly enjoyed digging through a compost heap and wormery and learning about what can and can not be recycled in this way. 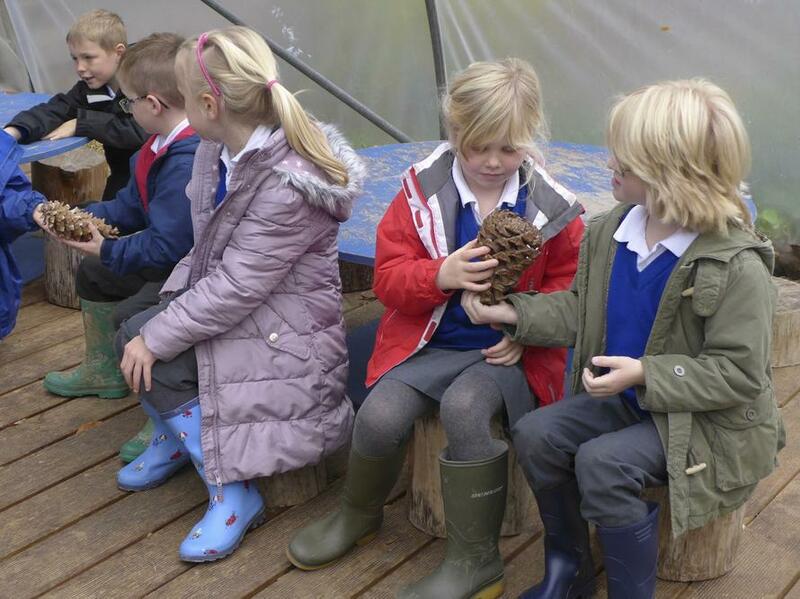 However, the undoubted highlight for many of them was making a festive reindeer out of a pine-cone!